this year, I (along with 576 other food bloggers) participated in a fun event – the Great Food Blogger Cookie Swap. basically, each of us make 3 dozen cookies, shipping a dozen each to 3 other bloggers. and in return? we receive 3 dozen cookies from 3 different bloggers. a fun way to accumulate cookies AND make new connections? I like! 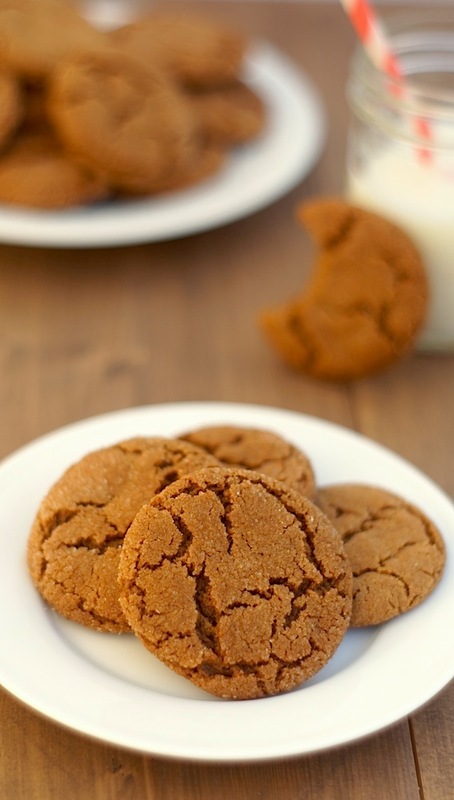 i wanted to make something particularly festive for the swap + decided on molasses crinkle cookies – a cookie i always associate with the holidays. cream together the butter + brown sugar until light + fluffy in texture. add the egg + beat until well incorporated. add the molasses, + beat to incorporate. meanwhile, whisk together the flour, baking soda, spices, + salt. gradually stir the dry ingredients into the creamed mixture just until they are incorporated into the dough. chill the dough for at least 2 hours. when ready to bake the cookies, preheat the oven to 375°F. line a baking sheet with parchment paper or a silicon liner. use a small cookie scoop (approximately 2 tablespoons) to scoop out cookies. roll the cookies in the raw sugar before placing them on the baking sheet. bake for 10-12 minutes, or until the cookies are just set + still soft. let the cookies cool for 5 minutes on the baking sheet before transferring them to a wire rack to cool completely. Oh man. 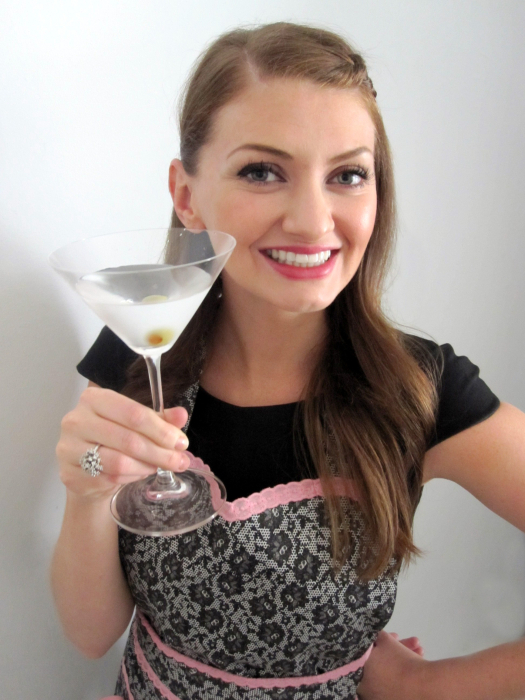 You whipped up a lot of amazing goodies since I last did some blog reading! 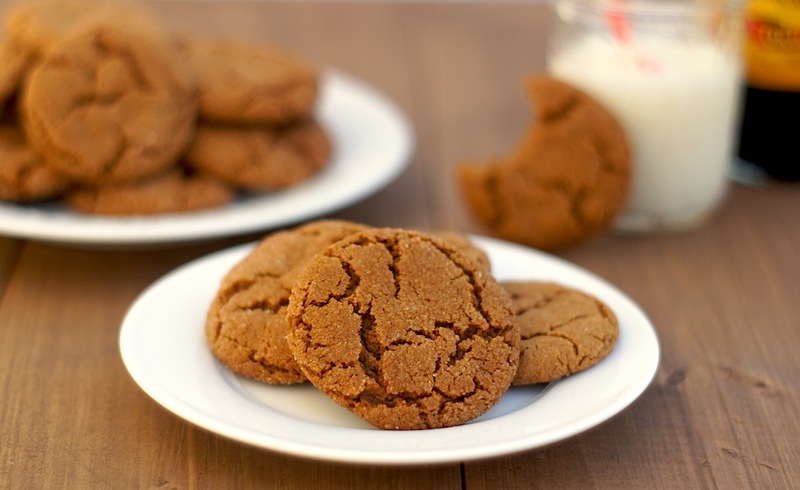 These look like *the* perfect molasses cookies. I have a recipe I love but it’s not crinkly like this. I hope you received some nice cookies in return and that you had an amazing Christmas! Cookies for breaktfast? I love it! These cookies look soo perfectly crinkled and if you planned each crack out.